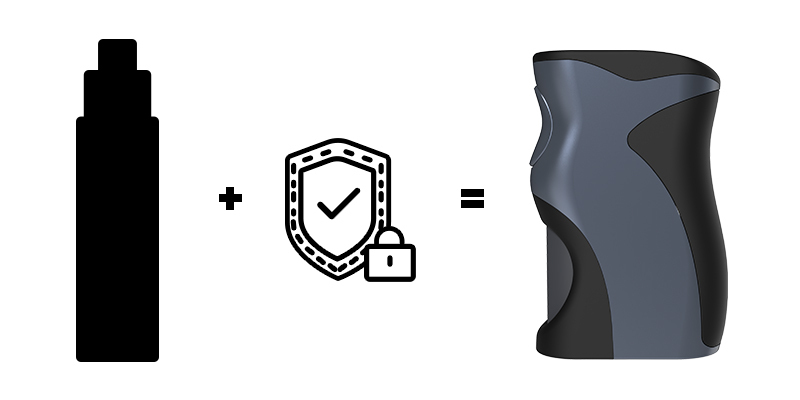 Introducing the follow-up collaboration between Wotofo and Mike Vapes, the Recurve Squonk Mod! 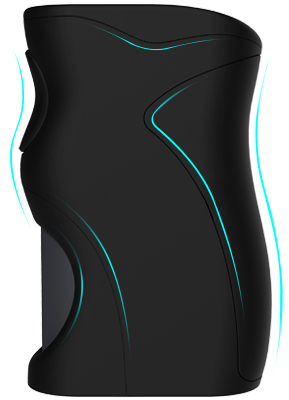 Recurve now falls not only to the RDA category, but enters the squonker family in style. 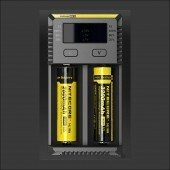 It is an 80W mech mod level squonk mod, an unregulated mod with full safety features. 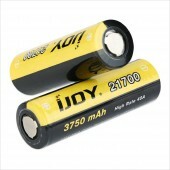 Powered by a single 18650, 20650, 20700, or 21700 (NOT INCLUDED) battery under working voltage of 3.2-4.2 volts. The mod combines the essence of beautiful curves and ergonomics seamlessly and delivers a fantastic smooth feel with special rubber coating. Curves appear everywhere in life, especially in beautiful things. It is the line of beauty, the line of dynamic. The Recurve Squonk Mod, as the name suggests, it echoes the Recurve RDA and a wonderful life with dynamic beauty. Original mechanical mods are not for everyone, but the power of mech mods does appeal to all vapers. That’s where the Recurve Squonk Mod comes in, it provides stronger power like mech mods and lowers the threshold of using mech mods. 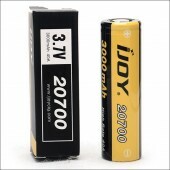 The mod works on 3.2-4.2 volts and supports coil resistance from 0.08 to 3 ohm. 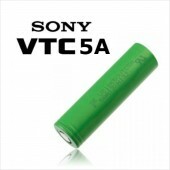 With a fully charged battery, it performs an unregulated output of 80W. The Recurve Squonk Mod has a built-in protective chipset against short circuits, low voltage damage, overheating, battery reversal, overcharging and over discharging. Besides the said protections, there’s another important one, the 10s auto cutoff for the fire button. All to make the device a safer choice for mech mod vapers. 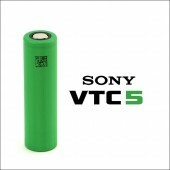 Vape should be treated as a joyful interaction with human, so besides safety, comfort should be another specific focus. 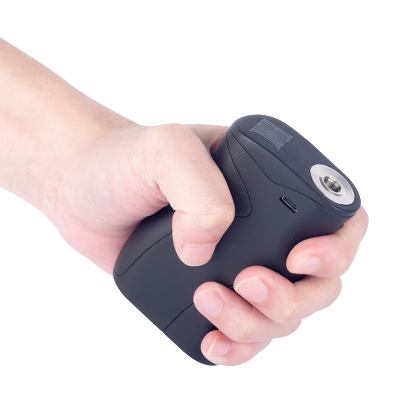 The Recurve Squonk Mod curves in a way that fits your hand and its cognitive abilities to keep your hand and wrist in a natural position anytime you vape. For more comfortable touch, we use special surface treatment which coats the zinc alloy material with smooth-feeling rubber. Moreover, we did 100K clicks in keystroke test to ensure a well-working fire button. 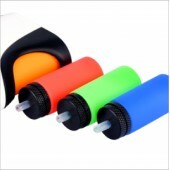 Baby feeder silicone material is used for the squonk bottle, healthy to store any of your favorite juices. The indicator light is positioned at the inner side of the squonk bottle area. It indicates the charging status and protection status, and the light is softened to mimic a lantern when it shines through the squonk bottle.